Using this Plugin, you can easily set a maximum height for users signature block. So when a signature cuts off, a scroll bar would be appeared. This plugin allows you to set a maximum limit (height and width) for images in signature. 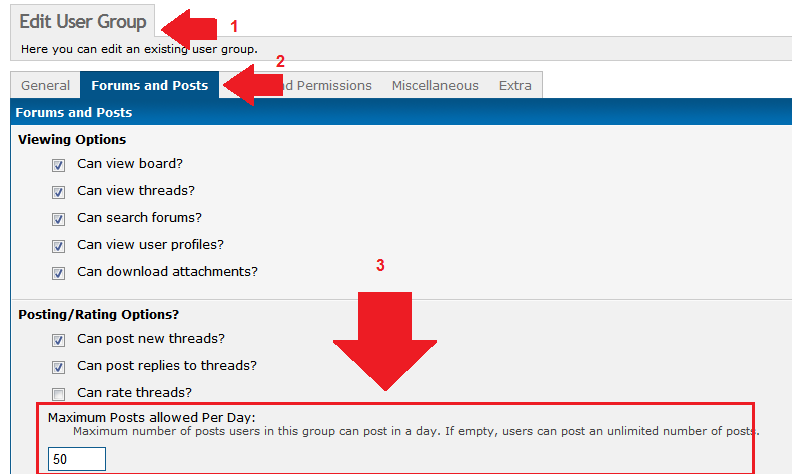 Define the number of minutes until regular users cannot delete their own posts. Signature Control stops user signatures displaying if the user does not meet the requirements.